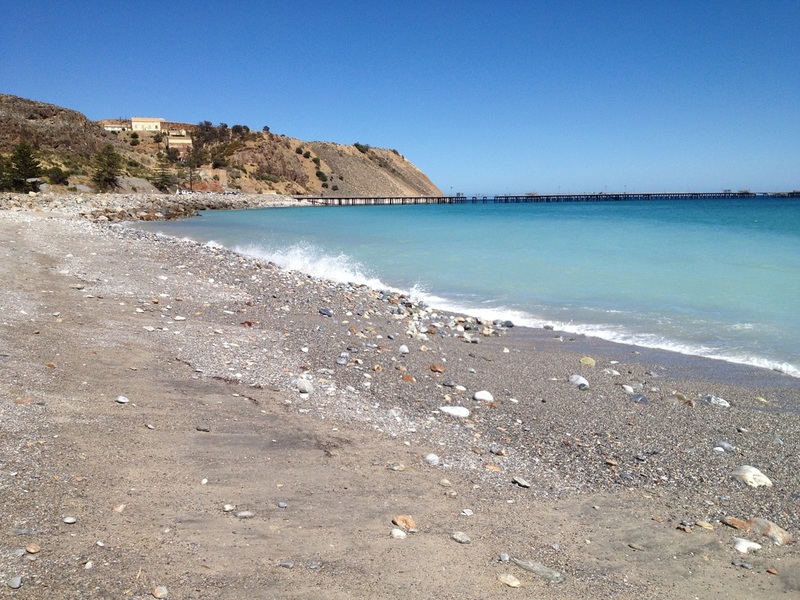 Rapid Bay is around 2 hours from Adelaide – just follow the signs to Cape Jervis (where the Kangaroo Island ferry arrives & departs), and before you reach Deep Creek, on the right is the turn off to this coastal retreat. It sits on the eastern shore of St Vincent's Gulf and is worth a visit if you want to see this pretty inlet. 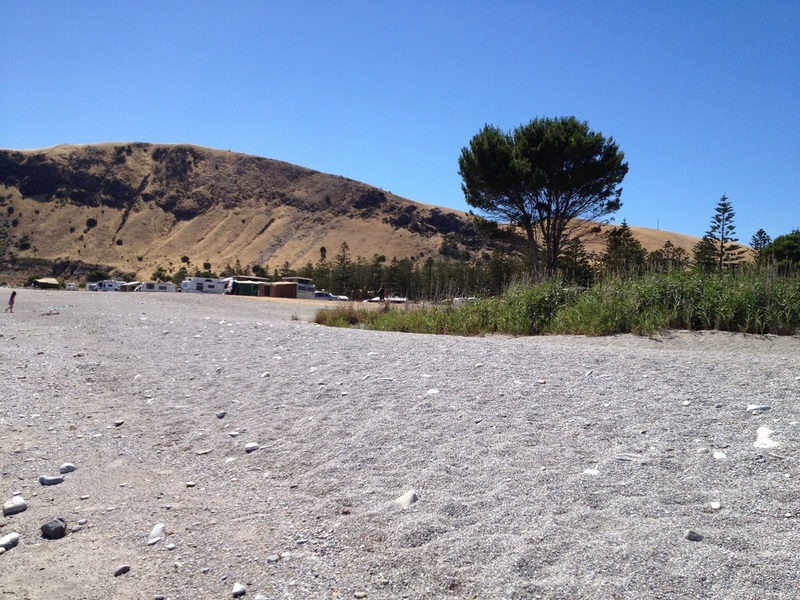 The campground is situated right alongside the picturesque Bay, with its amazing water. It’s really a large grassed field, with no designated sites. You cannot camp on the beach (pictured here). All sites are unpowered, and shade is around the perimeter only – and sparse - so in warm weather, imperative you bring some sort of shelter. Upon arrival, choose a site, and the campsite manager will come and collect the small fee per night to stay there. Around $6 per adult. Toilets are available but no hot showers. In peak time, this one block of toilets gets a lot of use. It would not be pleasant. This is a very pretty spot to stay in terms of the clear water (not the camping area) and very popular with caravans (as many places in nearby Deep Creek Conservation Park are not suitable for them). If you are looking for solitude and privacy, in school holidays and peak times, you will not find it here. As shade is limited, its a bit like being on a big oval as you don't have trees or scrub to divide your campsite from another persons'. For those who do like isolation when camping, if you are not prepared for the set up of this campsite, then you would be in for a shock. As there is no power, generators are used by many there, and you could be unlucky enough to strike someone who has no courtesy with these machines. I have heard reports of very noisy campers at night, who have disregarded everyone else around them to party on throughout the night. Dogs are allowed, but must be kept on a leash at all times ( a reader who visited on October Long Weekend found dogs that were unleashed wandering around, and attacked her dog - which was leashed). This is obviously a problem, and management needs to monitor campers to ensure they keep the sites safe for everyone. Want to see more photos of this camping ground? If you find this campground too busy for you, we suggest you to check out another camping area close by - Deep Creek Conservation Park. Find out more about that location here. First in, first served camping.